The options and the combinations are endless. 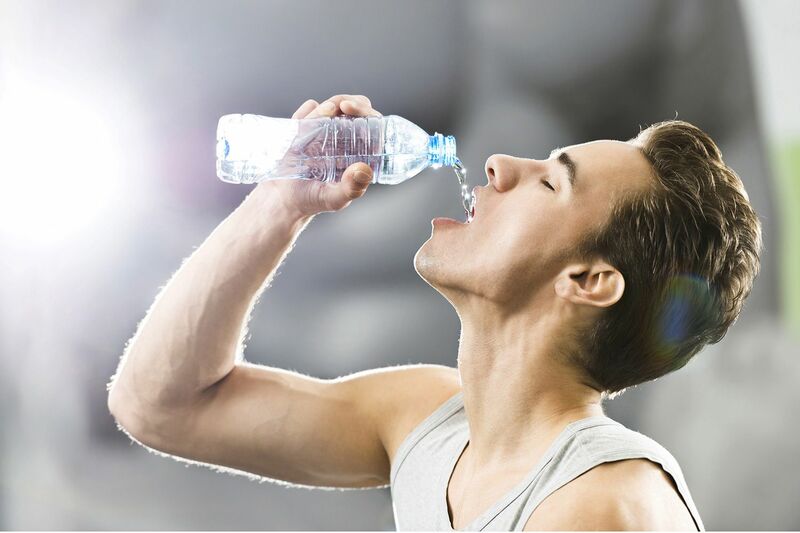 If you always forget to drink water, one of the best ways to get into the habit of drinking more is to link it with some of your most common daily actives. If you’re getting up to go to the bathroom make it habit to go get a drink of water. Drinking water before each meal will make you feel full, so if your aim is to also lose weight then this is a good way to do so. There seems to be an app for everything these days, and an app for tracking your water consumption is so exception. Better yet, you can buy a high tech water bottle, which syncs up with an app to do all the hard work for you. If you drink a lot of juice and find it hard to break the habit, this method could be great for you. 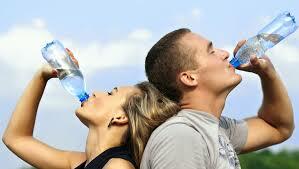 Diluting your sugary drinks with water will give you the sweetness you crave, whilst being far better for you. the recommended ratio for doing this is one-part juice, one-part water. Making water more accessible to you during the day will make it easier for you to reach your goal. Keep a large jug or bottle of water near your desk, by your bed or on the kitchen counter will act as a constant reminder to drink it. 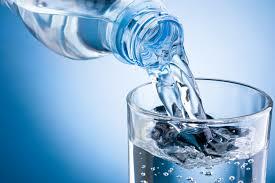 Filtered water will generally taste better than water straight from the tap or water fountain. 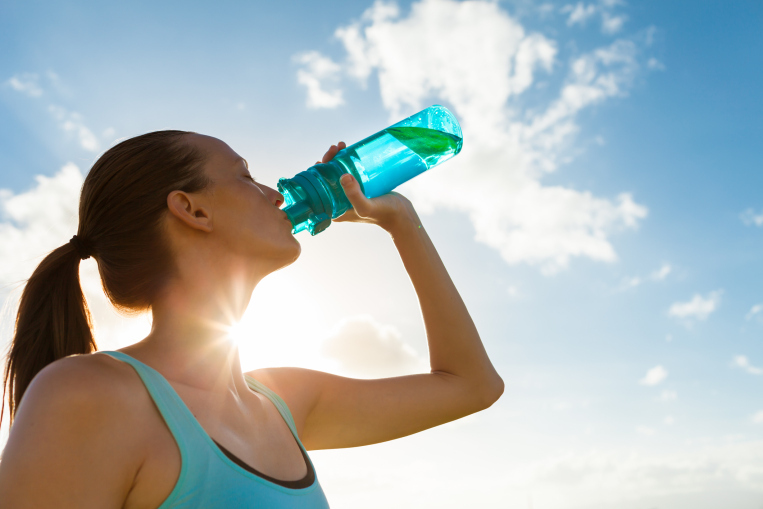 This may encourage you to drink more water if it actually tastes better. So there you have it, some practical ways to try and drink more water every day. Even if you only took a couple of these steps on board (depending on your lifestyle) you will be able to see a huge difference in the amount of water that you’re drinking.